One of the best cities in Thailand where one must visit is Pattaya. Full of many tourist attractions providing a variety of experiences. Here are our Pattaya itinerary suggestions for 3 days in Pattaya, where you will get a full set of things to do in Pattaya to enjoy! Pattaya is located on the seaside, so there are many beaches and water activities we want to suggest for the 1st day. Spend your morning by visiting many islands located near Pattaya city. Enjoying your beach activities such as sunbathing, beach volleyball or riding the banana boat on the beautiful beaches as well as exploring life underwater by snorkeling and scuba diving. 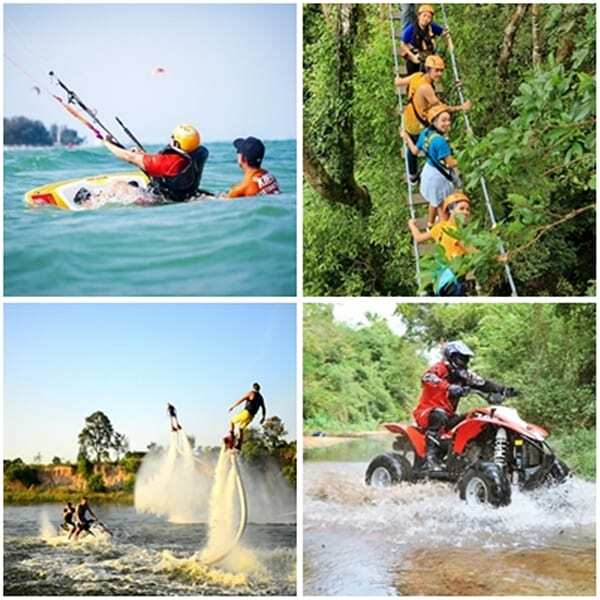 You can do all these activities on islands surrounding or nearby Pattaya. If you’d like to find out the best islands to enjoy aquatic activities, read our blog below! We also offer activity filled island tours near Pattaya, so take a pick! Pattaya isn’t just all about the beach. 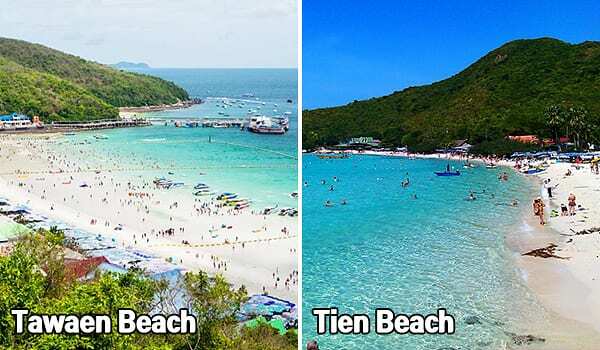 If you aren’t fond of the beach, there are also plenty of thrilling activities to do inland that you’re going to love! Check this list of awesome activities! You’ve got to try them out, what are you waiting for? 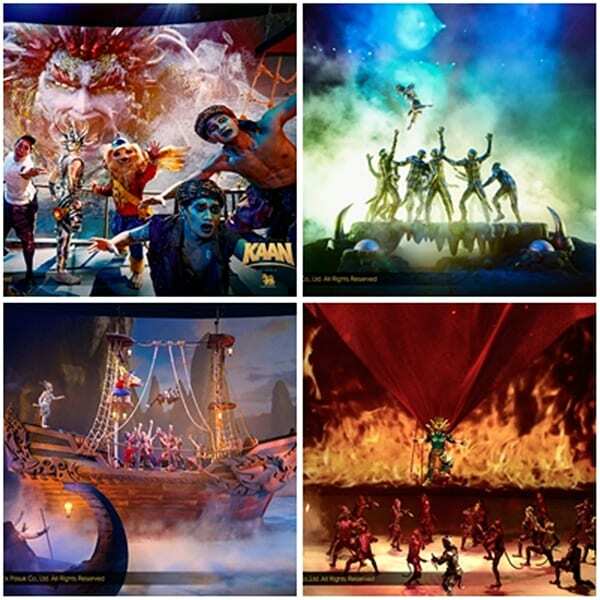 KAAN Show – a new hybrid of live action and cinema, stage performance and world-class technology. The shows are inspired by Thai classical literature and crafted into a 70 minutes performance. There are performances every single day except Monday at 7:30PM. If you’d like to know more about the KAAN Show, refer to our review blog of the KAAN Show below! Had a good read? now it’s time to get tickets to the show! and guess what? We are giving away tickets at a 50% discounted price! Nowhere else is selling tickets this cheap! This is your chance! Get your 50% OFF KAAN Show Tickets! Start your second day in either of the two best Waterparks in Thailand. They are introduced in no particular order so you can choose whichever one you want to go to. 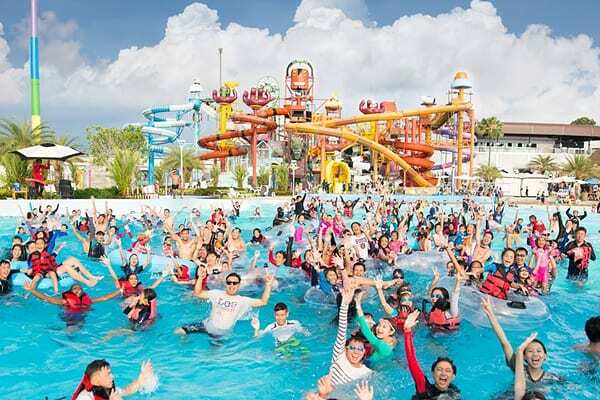 First one is Cartoon Network Amazone Water Park – the world’s first Cartoon Network themed water park where there a range of attractions from thrilling water slides to kid zones. We’re offering tickets for 27% OFF the original Price! Get ’em now! Another waterpark in Pattaya is Ramayana Water Park, the newest and the largest water park in Thailand. 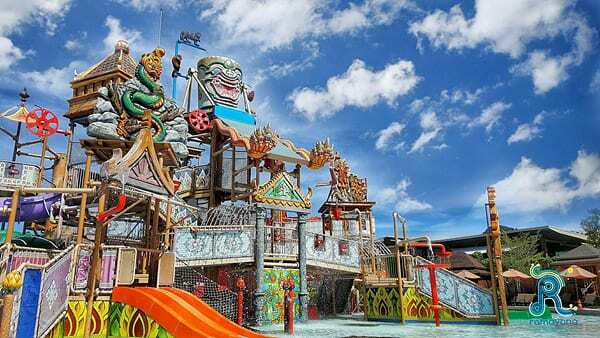 It has 50 slides and attractions including a variety of water slides, 3 pools, and a lazy river exhibiting several Thai literature characters. We are also offering 19% discounted tickets for Ramayana Water Park too! Chill out for the rest of the day by going to see Dolphin World Pattaya – an outdoor “dolphinarium” that perform dolphin shows. They showcase their amazingly talented dolphins with their dancing and juggling. Another place is Underwater World Pattaya, which is the first modern aquarium in Thailand that features 105 meters long transparent underwater tunnels. This is a great place to visit particularly for families with kids, as they will learn and enjoy so much about the diversity of underwater creatures. Have a look at our discounted ticket offers and take a pick! 52% OFF for Pattaya Dolphin World Show tickets! Get yours now! 44% discounted tickets to Underwater World Pattaya! Thailand is one of the countries where people are free to express their gender identity. So there are many great shows performed by ladyboys which are only available in Pattaya. Here is our list of the best shows to offer! Tiffany’s Show – the oldest and most popular ladyboy show in Pattaya performed by super talented and beautiful ladyboys including the winner of the Miss Tiffany’s Universe Pageant. Don’t miss this chance to get discounted offers to go to this must-watch show! Alcazar Show – presents a combination of dance, music, and storyline with popular Thai and English songs. They depict the glorious history & heritage of Siam with splendid performances like a musical. As always, we are offering tickets to this show at a 40% discount! Get tickets for 40% + 8% OFF to the Alcazar Show! Colosseum Show is the newest and the largest ladyboy cabaret in Pattaya presenting the world-class performances in a luxurious Roman-style stage. Get your 64% Discounted tickets to the Colosseum Show Pattaya here! Spending two days doing many activities is sure to make you fatigued. So spend your final day of the vacation by visiting tranquil attractions like floating markets and rest your muscles getting a massage in spa course! 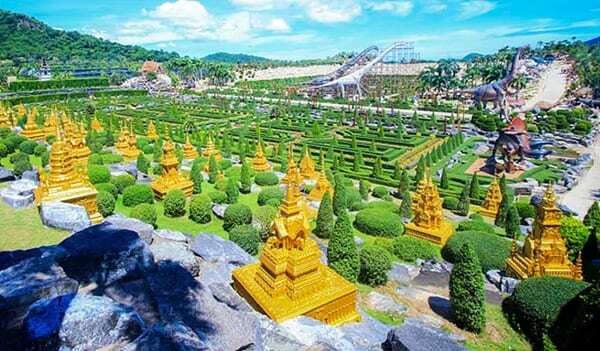 This is Nong Nooch Tropical Garden – showcasing a wide range of plants in 600-acres of land. The green paradise also serves as a stage for a great show. Up to 57% discount on Nong Nooch Tropical Garden + Show/Lunch + Transfer option tickets! 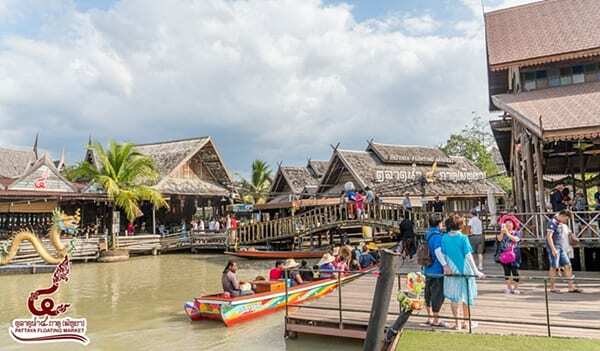 A place where you can experience Thai traditions and lifestyle is Pattaya Floating Market – the place is divided into four different sections each representing and selling items from four different regions of Thailand. (North, Northeast, Central, and South) where you can find many eateries, fruit stalls, souvenir shops, and several art galleries. Every afternoon, a cultural show will take place to entertain guests. Get 20% OFF for tickets to Pattaya Floating Market! 3.) 3rd Day Evening: Treat your body to a nice fatigue killing massage! End this trip with Let’s Relax Spa Packages to repair your body from all the exciting rigorous activities before going back home! How did you like our list of things to do in Pattaya? Now, do you believe that there are more things to do in Pattaya than just going to beaches and doing aquatic activities? Because we have definitely given you a long list of things to choose from! We hope our blog will help you fill your travel itinerary to Pattaya and make it one of your best trips ever! 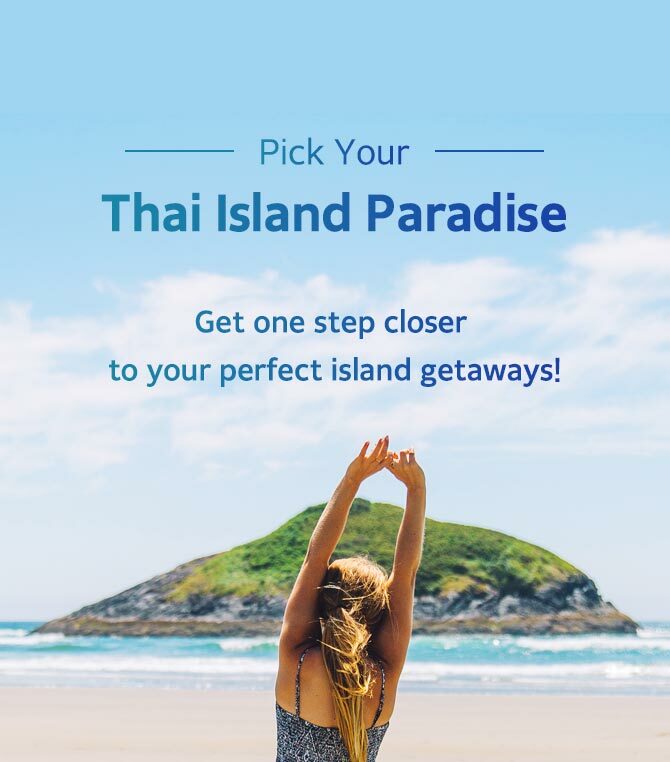 To look for more things to do in Pattaya, check out Trazy!